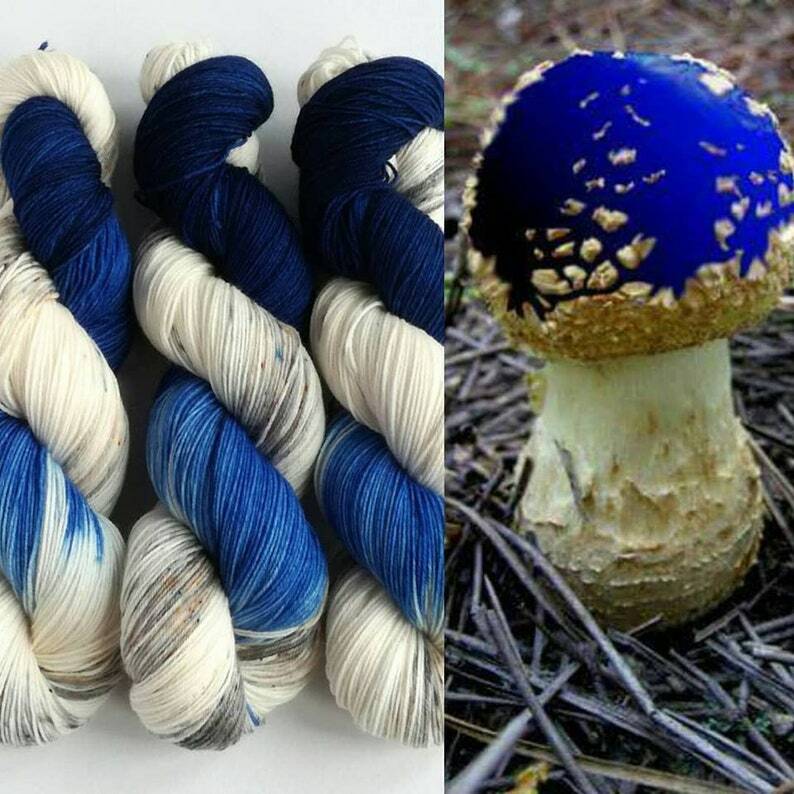 This is a pre-order listing for my Blue Amanita colourway. A variegated colourway of blues, greys,speckles and white (undyed), inspired by a picture I was sent to create something new. 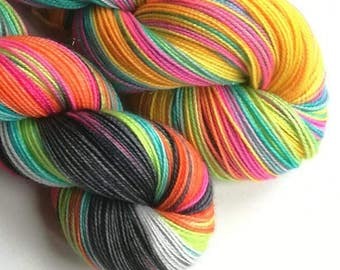 The pictures are a guide only, I dye in small batches and each dye lot may vary, as may each skein within a dye lot. Lovely yarn as always. Thank you!